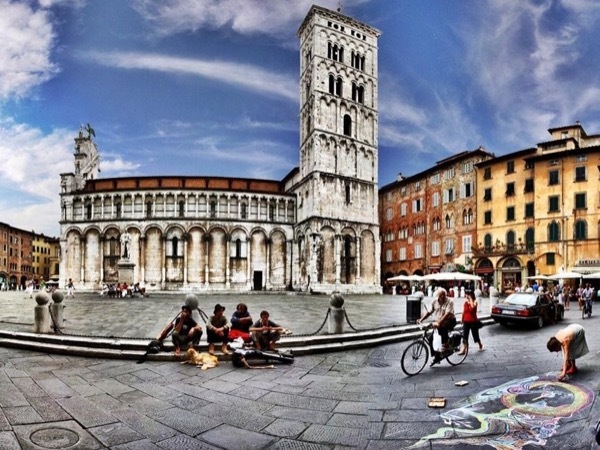 Traveler Review for Private Tour in Pisa, Tuscany, Italy by Tour Guide Massimo C.
Massimo was prompt in meeting us @ train station and was flexible in schedule. It started to rain in Pisa so we decided to take a detour to Lucca and explored the town of Lucca which was most relaxing. He was very knowledgeable in local way of life other than just monuments and attractions. My wife had lot of conversations about food and way of life with him trading recepies. We would recommend him for any tour in Toscana. TOUR GUIDE RESPONSE: Thanks Ram, both you and your wife are very kind and nice people...! Hope to meet you again one day! All the best!!!!!!!!!!!!!! !